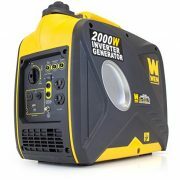 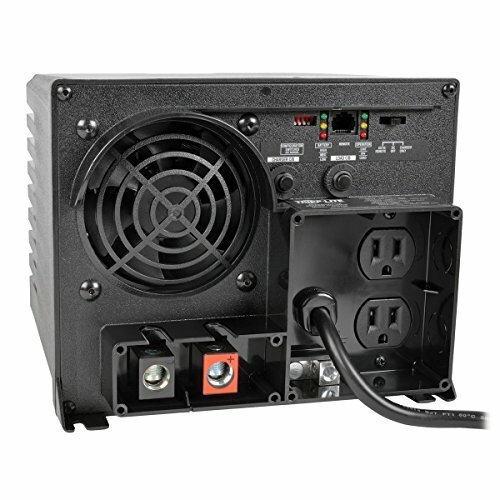 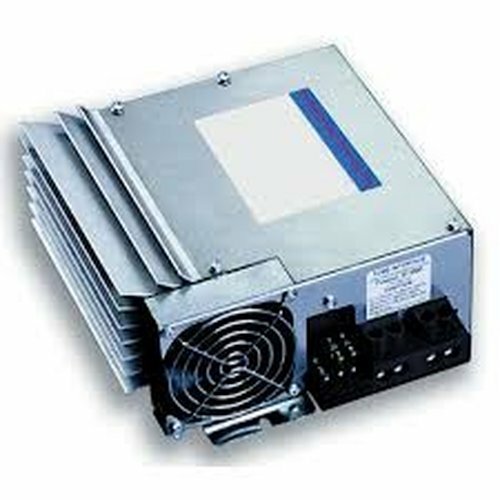 Progressive Dynamics Inteli-Power Converter, 60 Amps. 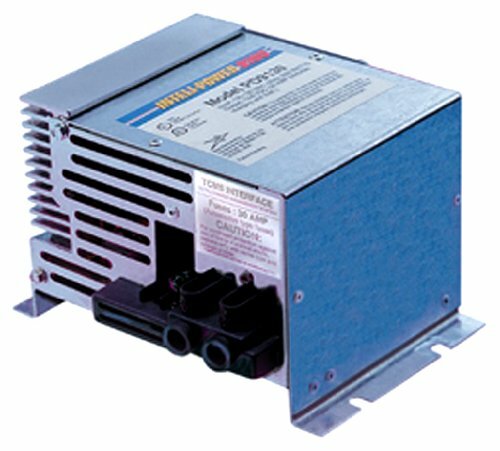 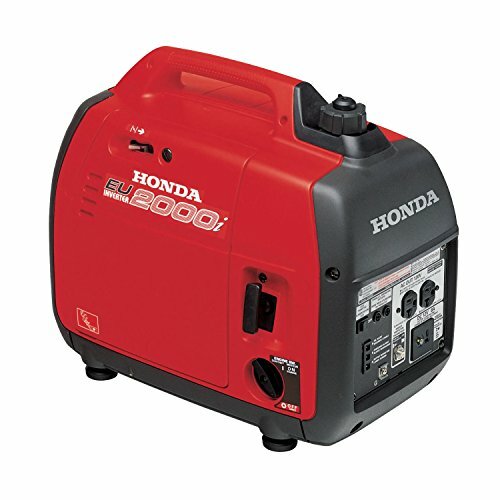 9100 Series Inteli-Power converters provide safe, reliable, filtered DC power to all 12-volt lighting and appliance circuits. 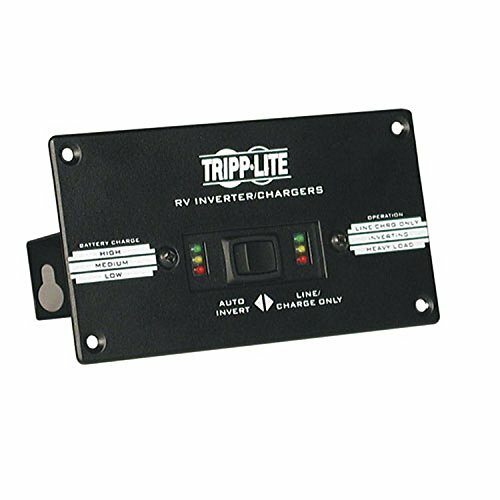 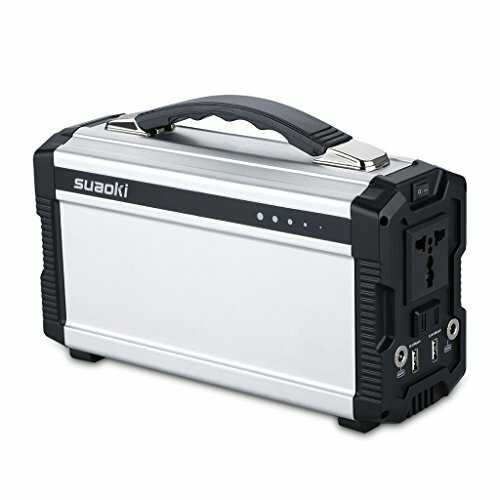 The built-in Total Charge Management System (TCMS) allows for easy addition of the optional Charge Wizard, a microprocessor-controller that constantly monitors the RV battery status and automatically selects one of four charging modes: Boost Mode – (14.4) to quickly bring the battery to 90 percent of full charge, Normal Mode – (13.6) safely completes the charge, Storage Mode – (13.2), automatically activates after 30 hours of non-use or Desulfation Mode – (14.4), for 15 minutes every 21 hours to prevent battery stratification and sulfation (the leading cause of battery failure).